Oriental NC Real Estate – Oriental NC Waterfront Lots and Waterfront Homes including Surrounding Pamlico County – Waterfront homes and lots in Oriental, North Carolina and surrounding Pamlico County. CENTURY 21 Sail/Loft Realty is the Oriental waterfront real estate specialist, including surrounding Pamlico County. 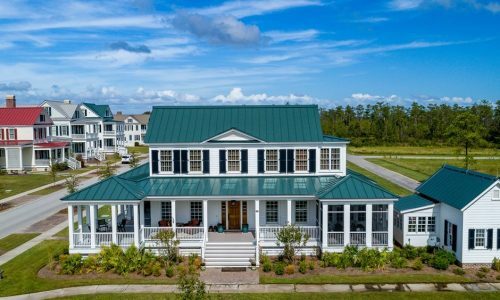 With over 30+ years experience in the Oriental real estate markets, our team is ready to help you make your home in one of the most beautiful and relaxing places in Eastern North Carolina. Oriental has only two stoplights in the entire county and more sailboats gracing the waters and shore than people. Oriental offers a laid back and relaxed atmosphere many other Eastern North Carolina towns desire. Locate Oriental by clicking on a Google Map. With 41% of Pamlico County consisting of water, there are endless miles of tranquil creeks and prime waterfront and water access real estate. You'll always find a peaceful place to enjoy the sunrise, sunset, water breezes and abundant wildlife. Choosing the right real estate company to assist you with your move and/or visit to the Oriental area is important. You want to be sure you choose the best; and in Oriental and Pamlico County, that means choosing CENTURY 21 Sail/Loft Realty. Whether you are looking for an Oriental waterfront home, or are looking to invest in Oriental waterfront real estate, our experienced brokers and staff are ready to assist you! CENTURY 21 Sail/Loft Realty has earned a reputation for result-oriented service that no other Pamlico County and Oriental real estate company in this area can begin to match. Don't make a move to Oriental or Pamlico County without us! Oriental and Pamlico County, North Carolina - "Come for a visit…Stay for a lifetime!"